Watch full Dragon Ball Super Episode 101 English Subbed online for free in HD. 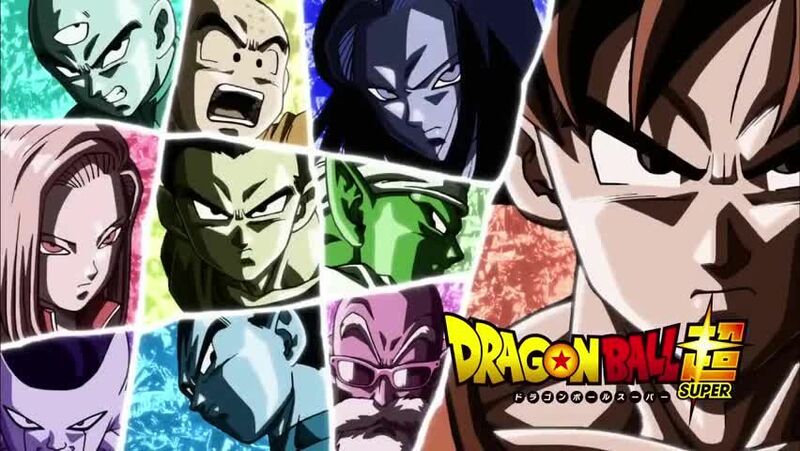 Full HD Dragon Ball Super Episode 101 English sub streaming online. As Goku prepares to fight Jiren, Toppo suddenly ambushes him with a barrage of ki blasts. Toppo and Jiren decide to retreat and conserve their stamina, leaving Goku to be dealt with by Kahseral and their fellow Pride Troopers Tupper, Zoiray, Cocotte, and Kettol. The five declare their intent to defeat Caulifla and Kale to avenge Vuon’s defeat, forcing the two to form a temporary alliance with Goku. Meanwhile, Roshi and Tien team up to defeat Universe 3’s Preecho. They regroup with Gohan, Piccolo, Vegeta, and Frieza, the latter of whom has defeated Murichim. The Pride Troopers push Goku, Caulifla, and Kale to the brink, but No. 17 and No. 18 rescue them. No. 18 and Goku defeat Tupper. The remaining Pride Troopers regroup and focus their assault on the wounded Caulifla and Kale. As the four beat Caulifla, Kale’s self-hatred causes her to return to the Super Saiyan Berserker form, but she remains in control of herself this time. Caulifla and Kale use an extremely powerful combination ki blast to defeat Kahseral, Zoiray, and Kettol, and No. 18 finishes off Cocotte. Goku allows Caulifla and Kale to retreat so he can fight them at their full strength after they rest. The group is unaware that Brianne is observing them.